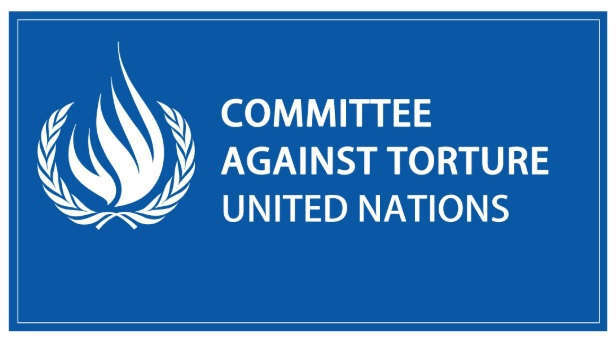 The UN Committee against Torture reached a remarkable milestone in its lifetime earlier this month, having successfully completed its 65th session, some 34 years after the adoption of the UN Convention. Nonetheless, it was business as usual for this body of international experts, who had another tranche of states to review in Geneva from 12 November to 7 December. Canada numbered one of the six countries whose periodic reports were examined by the UN Committee, the others being Guatemala, Maldives, Netherlands, Peru and Viet Nam. Over the past week or two the outcome of this review of Canada has been explored in some detail on this website. Unfortunately, to date, the process of consultation has mainly sought the opinions of the different provincial and territorial governments and not those of civil society and the country’s many Indigenous groups. Surprisingly, among the six countries examined by the UN Committee during the 65th session, only Canada and Viet Nam have yet to ratify the instrument – not a human rights comparison usually made between these two countries. Similar to Canada, the UN Committee called on Viet Nam to consider acceding to the OPCAT as well as, in the interim, to establish a national mechanism that independently, effectively and regularly monitors and inspects all places of detention in the country without prior notice (see §34-35). Even though Canada has yet to ratify the instrument, certain of the OPCAT-related outputs of the other country reviews have possible direct relevance in the Canadian context, particularly at a moment when the country is considering how it might implement the instrument. During the 65th session the UN Committee advanced recommendations in relation to all four countries under review which are States Parties to the OPCAT. As will be revealed, certain common concerns arose repeatedly. The UN Committee’s concerns about the Guatemalan NPM were far-reaching and related primarily to the election process of the different members of the National Office for the Prevention of Torture and its general ineffective operation and performance in practice. However, other serious concerns existed, including the NPM’s alleged use as a tool to pressurize anti-corruption judges and the limited involvement of civil society in the NPM’s activities (§14). A whole raft of recommendations were directed at Guatemala in order to address such extensive concerns (§15). 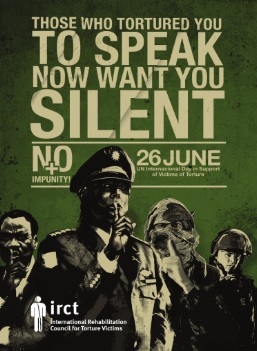 The UN Committee’s concerns about the Netherlands’ NPM were also relatively sweeping, several of which had previously been voiced by other key UN human rights actors, most notably the UN Subcommittee on Prevention of Torture (SPT) during a 2015 visit to the Netherlands. As in a small number of other states, the Dutch NPM is a multi-body mechanism, comprising four monitoring bodies. These include: its coordinating body, the Inspectorate of Security and Justice; Health Care Inspectorate; Inspectorate for Youth Care; and the Administration of Criminal Justice and Protection of Juveniles. In 2015 the SPT regretted that the four NPM bodies had not been allocated additional financial and human resources to take on the NPM mandate and adequately fulfil its related functions (§46). It also found the almost complete absence of an independent legal basis for the NPM’s activities had marred the operation of the Dutch NPM (§14-15). During its 65th session the UN Committee echoed these sentiments, stating that it was concerned “… about consistent reports on the NPM’s lack of both resources and independence.” (§22) The Committee urged the country to address these and other shortcomings (§23). The country was urged to address such shortcomings (§15). It is an incontrovertible reality that a significant number of NPMs struggle to operate effectively with the financial, human and material resources made available to them. Even NPMs located in the stronger economies of Western and Northern Europe have been found to be poorly resourced. For Canada the challenge of securing adequate resources for its future NPM will be significant. Irrespective of whether existing human rights institutions are re-purposed as NPMs or whether new entities are established, the task of effectively implementing the OPCAT at the national level will require a significant government commitment of resources. It therefore remains important for Canada to draw on the above lessons and to ensure that its future NPM has the resources to effectively tackle the task at hand. Read the Concluding observations on Canada’s seventh periodic report. 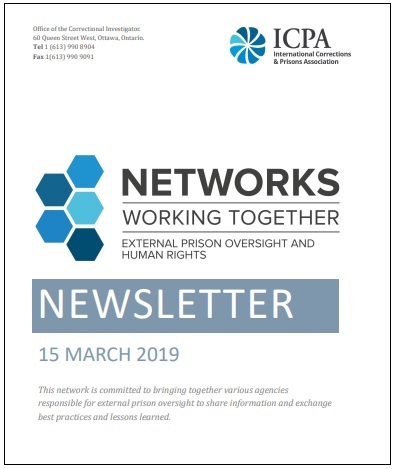 Read OMCT’s E-Bulletin from November-December 2018 on the 65th session of the Committee against Torture in English.